We Can Fix Any Electrical Problem! 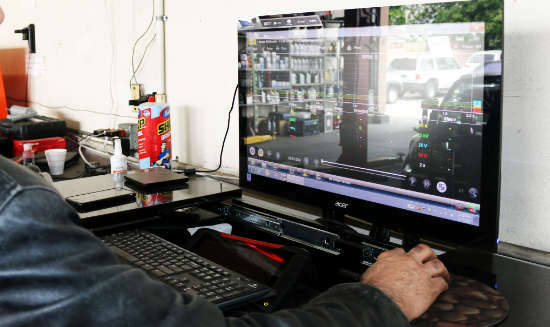 Our Glendora auto electrical service shop has over 40 years of combined experience in the electrical automotive industry. 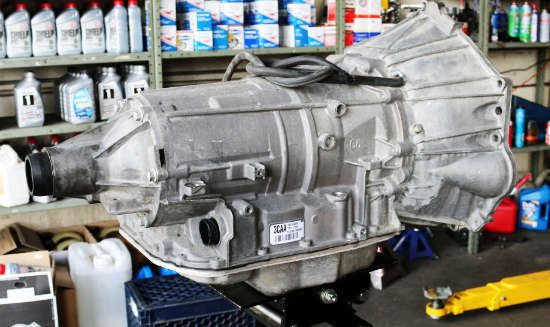 We specialize in the repair of alternators, starters, auto wiring (alarms, convertible tops, and all other electrical), batteries, computer chips, AC recharging, and more. Located on historic route 66 in the beautiful Glendora California our auto electrical repair shop in conveniently located to get your car back to new. We offer a FREE ELECTRICAL DIAGNOSIS for any customer who schedules an appointment. 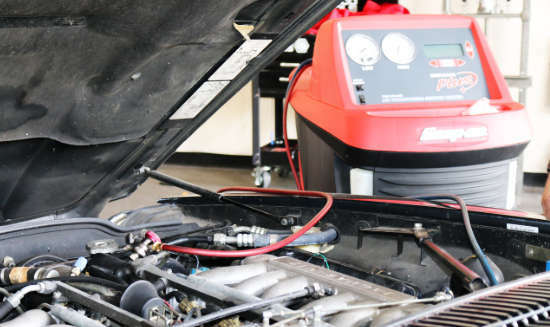 With our years of experience we offer affordable pricing on all auto electric servicing. Our expert technicians are conveniently waiting to repair your vehicle back to new. People come from all over to seek our expertise and affordable pricing. This includes Azusa, Covina, Duarte, Glendora, La Verne, Monrovia, San Dimas, Pasadena, Pomona, West Covina, and all other surrounding cities and areas. Get your vehicle serviced today! Driving a messed-up vehicle can lead to to other problems. Get your free auto inspection today. 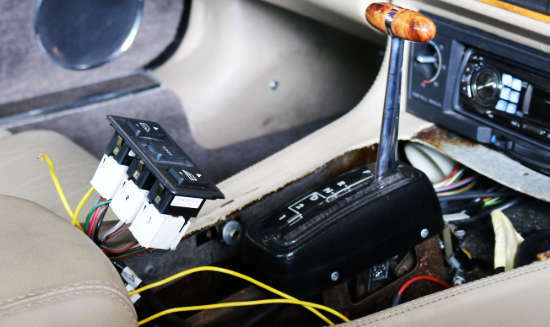 Transmission control module for automatic vehicles used to calculate shifting. 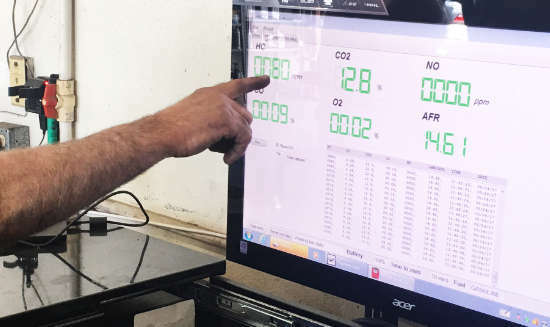 Inspect your cars emissions to determine what’s wrong for better performance. Customized automotive programming to maximize your vehicles performance. AC Recharging for any vehicle, get your filled today! With over 40 years of combined experience our automotive technicians specialize in the auto electrical service industry. 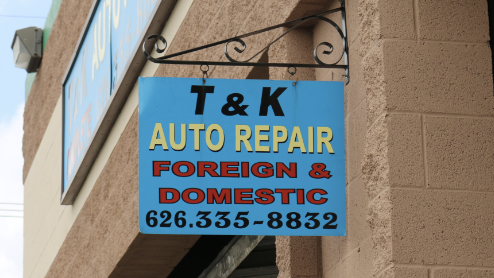 At T&K we take pride in satisfying our customers with quality but speedy repairs for their vehicle. We understand how much you depend on your vehicle which is why we do it right the first time, so you can safely drive your vehicle without any worry. I'm so pleased with these guys' work! I came here to have my radiator fixed, and I'm so pleased with these guys' work! I was in and out with no problems, and no hassle. It's honestly such a relief finding a place where I'm not undermined by shady mechanics and bamboozled in the final price. This shop's prices are fair and reasonable. Thank you so much Khoren, keep up the great work. I'm highly recommending you guys. Don't waste your time elsewhere. Bought a used car a while back, always had been bumpy, but it started to squeak pretty badly over bumps. Took it to a couple spots, said it was the axel, gonna cost mucho $$$. Went to T&K, they said they axel was fine, and that the shocks on the car were the original manufacturers. 15 YEARS OLD! Had them replaced, got a great price, no more squeaking and way more smooth. Honest diagnosis and a great price. Don't waste your time elsewhere. LOVE LOVE LOVE THIS PLACE!!!! I will definetly be coming back and bringing my other cars to these very nice mechanics! they were fast, efficient and very practical in their prices! We are constantly updating our equipment, tools, and knowledge to keep up with new innovations, increase efficiency, and stay up to date with the latest technology.